Make the move! Eric Scheffer was not born a Texan, but got here as quickly as he could. He loves the state of Texas and the people that live here. For over the past decade, he has enjoyed the Texas life style. A career in real estate allows him to assist others to find the perfect home in the best state in the union. Eric was drawn to a career in real estate for several reasons. 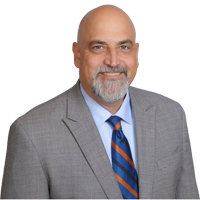 Previous to becoming a real estate professional, Eric owned real estate in both California and Texas. He made a leap of faith to come to Texas, and it has paid off in many ways. He met his wife here (who is also from California, go figure) and has purchased two homes and acquired several income properties. He seems to have a knack for identifying property that fits individual needs and is a good investment. During his 20 year career in the natural food industry, Eric was laser focused on customer service. This led to great success in his various executive sales positions (Director of National Accounts at Marley Beverage and Vice President of Reed's Ginger Brew). He used his expertise to sell consumer goods to national grocery chains and now uses his expertise to find the house that will become a home for his clients. 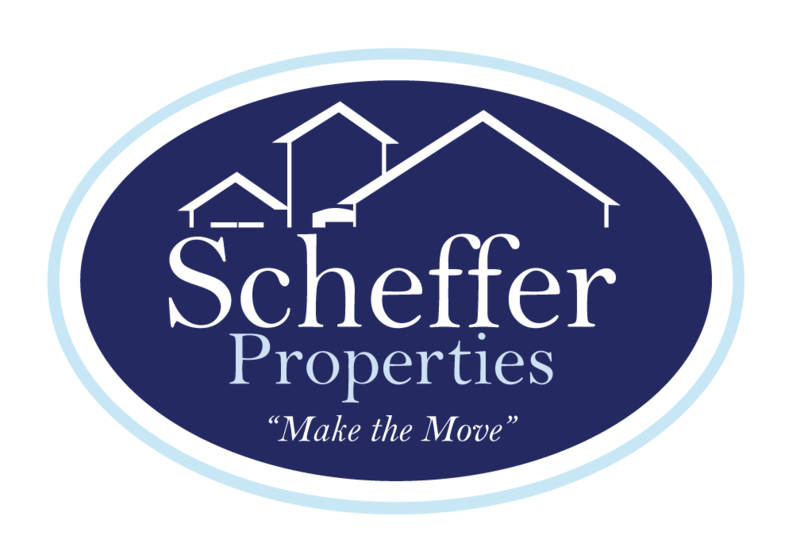 Eric has now opened up his own brokerage firm called Scheffer Properties and continues to commitment to serving the best interest of their clients as well as their agents with the best training and development programs offered in the industry. He is hard working, always has a sense of humor, and will work his hardest and do his best to find you the home of your dreams.